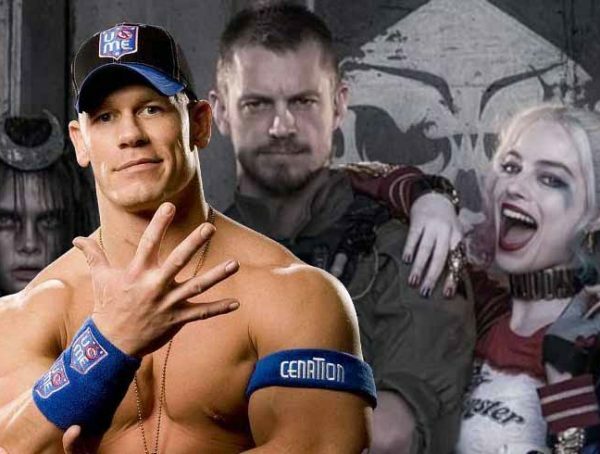 Harley Quinn is currently shooting Birds of Prey, but everyone was expecting that she would also be coming back for James Gunn’s Suicide Squad sequel, The Suicide Squad. As it turns out, that movie may not feature Harley at all. What’s more, that solo movie starring Jared Leto’s Joker has seemingly been cancelled. The Suicide Squad sequel, meanwhile, is moving forward as a sort of soft reboot to some extent, and is expected to have a new cast of characters and avoid direct tie-in to the first film’s events. Harley Quinn is not expected to return, and James Gunn’s script will be a new approach and rethinking of the property. 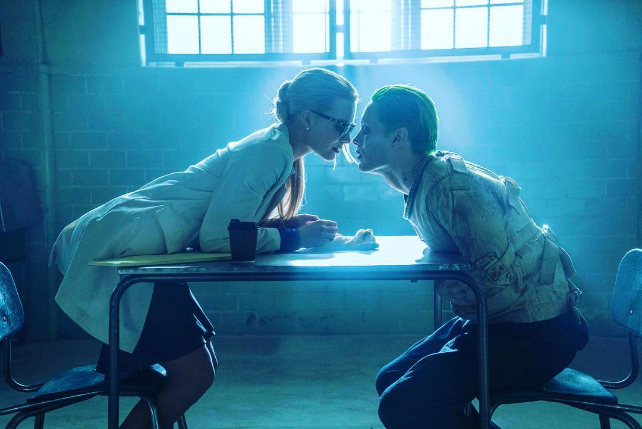 The Mad Love-type Joker and Harley Quinn film has also fallen by the wayside, as has the solo Joker project for Jared Leto’s version of the character from Suicide Squad. With Harley appearing in Birds of Prey, I think that they will be using the Mad Love influence there, making the need for a Harley v Joker film unnecessary. There’s also the case of Jared Leto working on Sony’s Morbius, that’s why they decided to shelf a new Joker film. 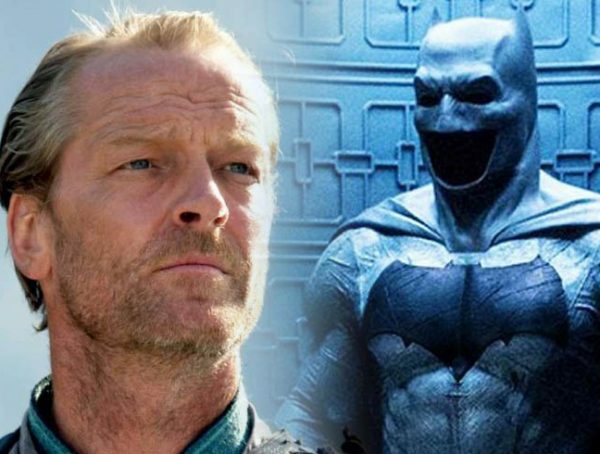 If you ask me, I don’t think a solo movie is a way to go with the character. The Joker is best used when you have him bouncing off of other characters—particularly Batman. With Ben Affleck out of the picture though, I’m hoping that they give Leto a chance to redeem his Clown Prince of Crime. Otherwise, we just have that one performance and that looked like it had a lot of potential. 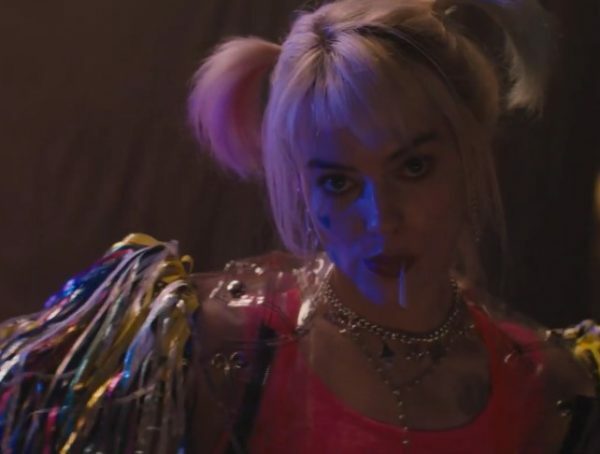 We don’t know when the Joker returns, but we can all catch Harley in next year’s Birds of Prey (and the Fantabulous Emancipation of One Harley Quinn) in theaters Feb. 7, 2020.